Photographic Experiments in Color, 1934-1946. Photographs by László Moholy-Nagy. Edited by Jeannine Fiedler and Hattula Moholy-Nagy. Steidl / Bauhaus-Archiv, Gottingen, 2006. 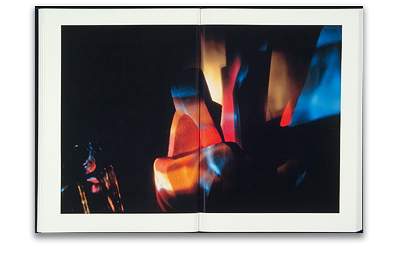 248 pp., 100 color illustrations, 8½x11¾". Among the early twentieth-century’s avant-garde, Hungarian-born photographer László Moholy-Nagy (1895-1946) was one of the most ardent seekers of the “New Vision.” His preoccupation with the phenomenon of light was a defining influence on every period of his work, and one of his great strengths lay in his effortless skill in translating light and spatial dimensions from one medium to another. By the time the first color photographic processes became widely available in the early 1930s, he had mastered black-and-white, and he turned immediately this next big thing. Color proved to be one of his most important media, not only during his early years in Germany, but also as he reestablished himself at the New Bauhaus and the Institute of Design, both of which he initiated upon moving to the United States and settling in Chicago. Until now, with only a few exceptions, his work in color has been unknown. Color in Transparency presents 100 pieces—including advertisements, portraits, urban views, New Bauhaus studies and abstract compositions— created between Moholy-Nagy’s first experiments with the medium in 1934 and his death in 1946. 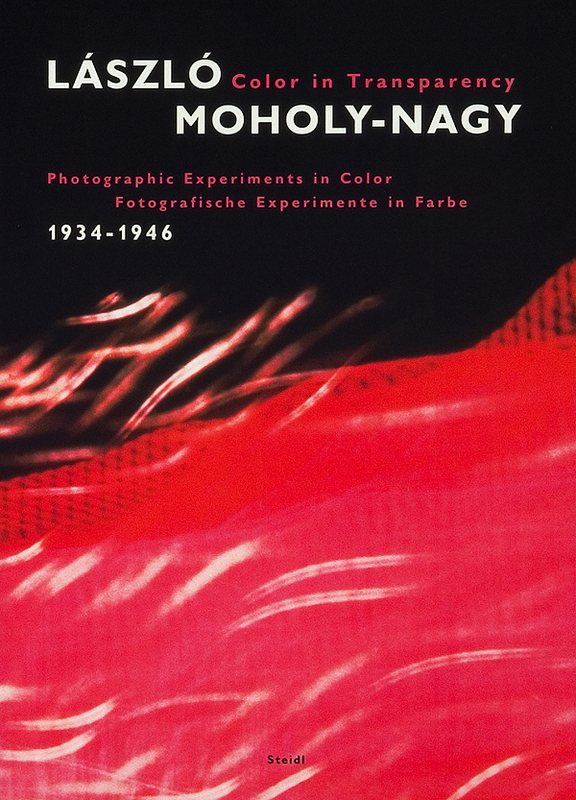 A foreword by his daughter, Hattula Moholy-Nagy, and an essay and captions by art historian and critic Jeannine Fiedler, along with a chronology and bibliography, elucidate the history of this appealing and accessible area of Moholy-Nagy’s work, as well as its significance in his oeuvre.